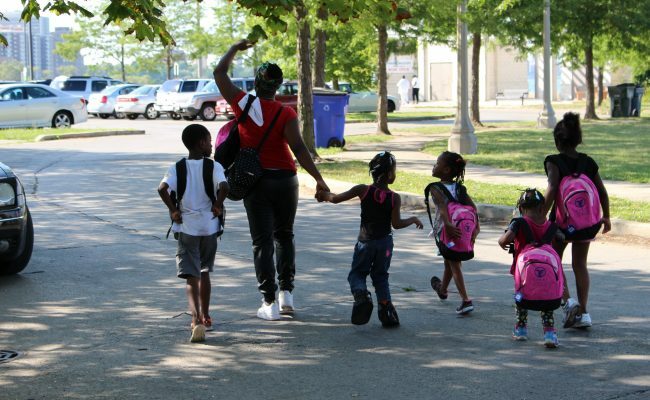 With school bells ringing in the new school year, many students in Chicago are not as fortunate as others. Students attending Chicago Public Schools (CPS) have already faced budget cuts, school closures, and one of the most dangerous school commutes in the country. 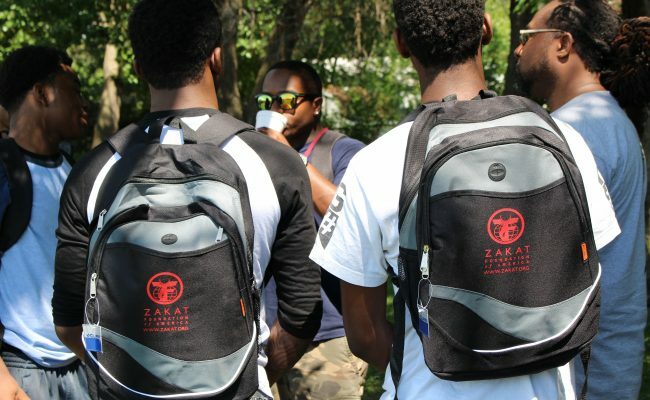 As part of a broad range of educational support efforts, Zakat Foundation of America (ZF) visited the Rohingya Cultural Center (RCC) and the Nation of Islam to distribute backpacks and school supplies to the underserved population of the city. Many families were present at the distribution sites with their children to receive backpacks and school supplies for the new academic year.